He also played the role of Curtis Halleybread and understudy the role of Michael Spofford in The Witches of Eastwick (Prince of Wales Theatre) and was a featured artist in the original cast of Fosse (Prince of Wales Theatre) where he got to work with the incredible Gwen Verdon. 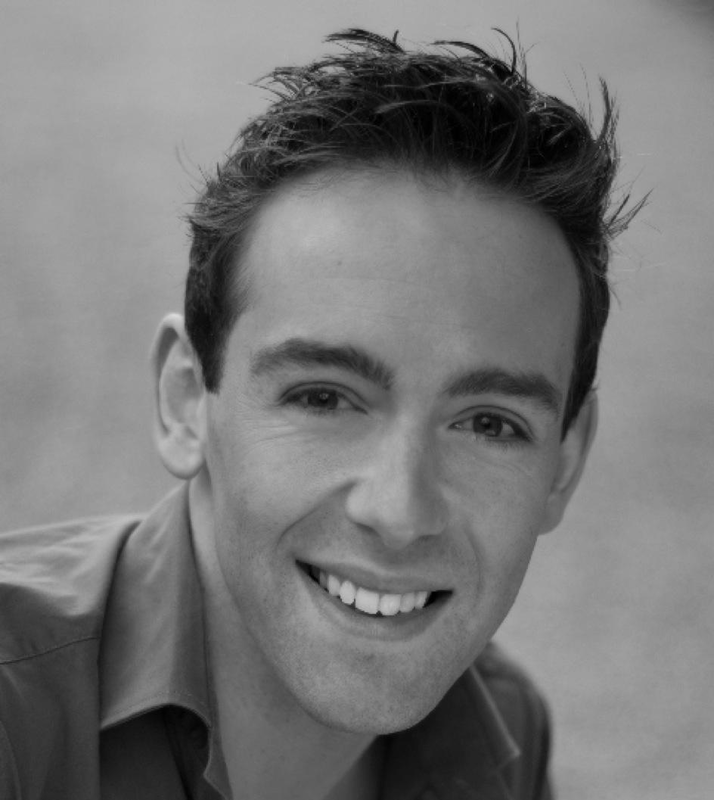 Other theatre credits include Chicago (Adelphi Theatre), Scotty in Merrily We Roll Along, Rhythms of the Celts (Edinburgh Playhouse) and the QE2 world cruise 2001. Alexis's glittering career was evident from the moment she first set foot in the Allesley Studio when she moved up to Birmingham from South Wales aged 12 years. She became a BBO ballet scholar and passed all her major ballet, tap and jazz exams with honours and won numerous awards and competitions throughout her teens. She moved to Arts Ed to study Musical Theatre aged 17 and since graduating has appeared as a featured artist in countless high profile shows both in the West End and on tour. Alexis is currently appearing as Mona in Chicago at the Adelphi Theatre in London and is understudying the lead role of Roxy. Her other credits include Cha Cha in Grease, u/s Kathy in Singing in the Rain, Bombalurina in the final cast of Cats, Young Carlotta in Follies at the Royal Festival Hall, Purity Angel in Anything Goes at the Royal National Theatre (see pic). She was also delighted to be selected as a Guest Artist at the Glittering Gala Tribute to Tim Rice at the Royal Albert Hall last year. 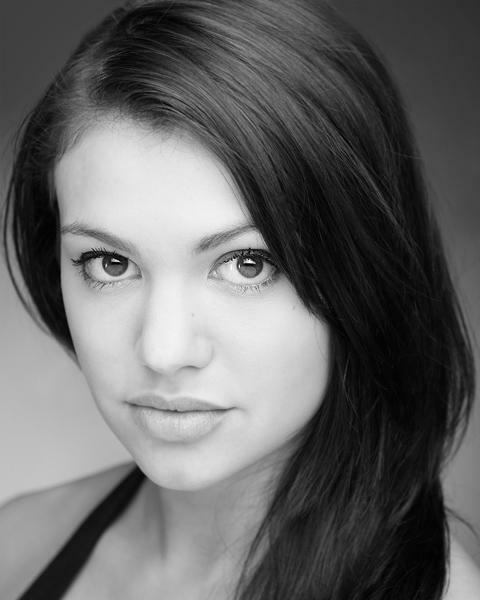 Emily began her training at Allesley School of Dancing, and was a Junior Associate of The Royal Ballet before continuing her training at Laine Theatre Arts where she was the winner of the Musical Theatre Cup. Her theatrical credits include Ensemble in ‘We Will Rock You’ (Dominion Theatre, London ) Emily played the roles of Alex Owens, Gloria, Jazmin & Miss Wilde in “Flashdance” (UK Tour); Swing in “Chicago” (Cambridge Theatre, London); ‘Connie Burelli’ in “The Rat Pack Live From Las Vegas” (Savoy Theatre, London, USA & UK Tours); ‘Tigerlily’ in “Peter Pan” (Cardiff), lead vocalist in “Dancing Queen” (Theatre Royal, Windsor); the title role in “Cinderella” (Crawley); “Seeing Tomorrow”, “The Name Of The Game” & “From The Top!” (all Epsom Playhouse Theatre); Her television credits include Assistant Choreographer on “Elvismania” (Granada Television for LWT); “Madonnamania” (Granada Television for LWT) Additional credits include various modeling assignments for Sean Hanna, Tony and Guy and John Carne including winning Model Of The Year at “Salon International” (ExCel, London) and photoshoots for “Sky 3D. Liam trained at Alleley and was from the beginning a very talented student. He graduated to Laine Theatre Arts where he impressed his teachers and Betty Laine was especially delighted at having him at her Academy. Whilst at Laine, Liam won the prestigious singing prelims. Following his graduation he immediately was given a roll in “Wicked” in the West End. He then thrilled his audiences with his performances as Link Larkin in “Hairspray.” During this time Liam appeared at concerts in Broadway. He was also invited to appear at the famous jazz club “Birdland” where he was very well received. Despite his busy career, Mrs Pughe was delighted that Liam came back to Coventry to appear in Allesley's recent Showcase.